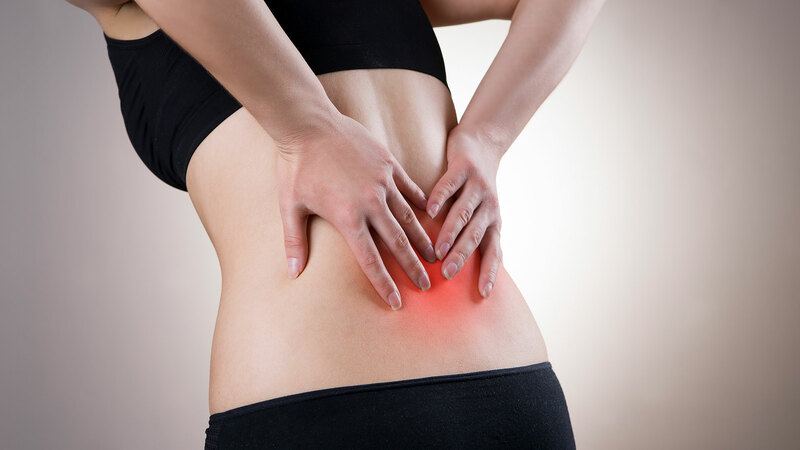 Back Pain - Chiropractor Boca Raton - Dr. Elaina Gill, D.C. The structure of your body needs special care. In our backs we have bones, joint and muscles in a complex structure; this complexity is the source of many back problems. Many of these problems can result from sport accidents, but sometimes it’s our lifestyle that bring the injury to our bodies: a poor posture, obesity, and even stress from our diet can cause or complicate our back pain. In addition to this, in our backs we have one of the most important and delicate organs of our bodies, the spine. But fortunately the chiropractor has a special treatment for back problems: spinal manipulation that is a safe and effective spine pain treatment. It reduces pain and decreases the need for medication in some cases, rapidly advances physical therapy, and requires very few passive forms of treatment, such as bed rest. This technique helps to realign the spine and the surrounding muscles without surgical intervention and is the base of the Chiropractic Care. Spinal manipulation therapy is very effective for back pain relief. Through the application of controlled force in the joints that are limited in movement by a tissue injury, the vertebrae align and reduce the pressure on any pinched nerves giving to the spine the space it needs to move and flex without pain. Visit Dr. Gill and get lower the back pain relief that you need. How Can Dr. Gill Help My Back Pain? There are many lower back pain treatments and Dr. Gill can help you get rid of low back pain with a comprehensive chiropractic treatment where she will review your symptoms and medical history to effectively diagnose and focus on eliminating the pain and discomfort. It is important that you receive holistic care focused on preventing future problems and help you correct current bad habits that will help you achieve a free pain life. Make an appointment today and put your back in Dr. Gill’s hands.